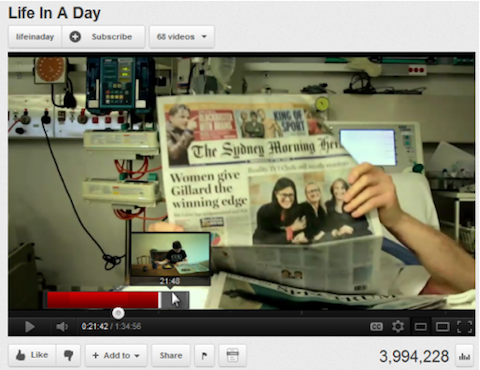 YouTube Channels Get a New Look: There are a few new features for YouTube channels. The first is a new set of four different Channel templates to choose from. Plus the Channel Feed has been improved to make it clear what you’ll get if you subscribe. Choose the best layout for your YouTube Channel. The New YouTube Player Has Thumbnails: YouTube is rolling out a new feature over the next weeks where you’ll see an image preview or a series of thumbnails. These new thumbnails allow you to take a sneak peek, scan through thumbnails and zoom in on long videos. YouTube thumbnails make it easy to find what you are looking for in long videos. Facebook Introduces Interest Lists: These new Interest Lists allow you to create different lists for your Facebook friends and favorite Pages to create filters for your News Feed. Lists can be private, public or only visible to you and your friends. Others can subscribe to your public Lists. 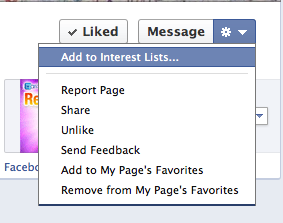 You can add both people and Pages into your new Facebook Interest Lists. 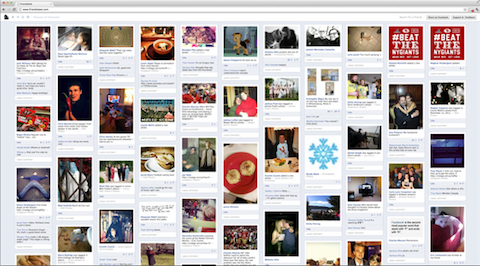 Friendsheet: A photo inbox tool that imports images shared by your friends on Facebook. Check out Friendsheet to view the images shared on Facebook. Pin A Quote: A browser bookmarklet that allows users to highlight any text on the web and post it straight to Pinterest as an image. Itweetlive: An engagement tool for social media that enables companies, organizations and individuals to target their audience and talk with thousands of people each day in a personalized way. 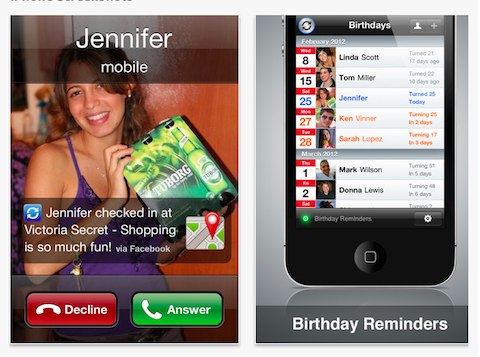 SmartSynch: An iPhone app which brings social media interactivity to your phone. SmartSynch keeps you up-to-date with the latest Facebook news before you call. Garretz: A free social community forum with lots of features to help you share your topics and ideas! 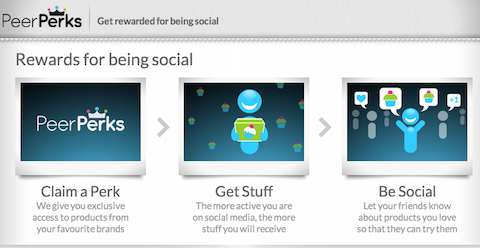 PeerPerks: A tool to reward prolific social media users with free products. Check out how businesses are offering free products for social media promotion. OptimalKeyword: A self-service audience and interest discovery tool for Facebook ads. Check out how businesses are using Google+. Check out how businesses are using Pinterest. Social Media Examiner presents Social Media Success Summit 2012! (online conference). Join 27 social media experts at Social Media Examiner’s big online conference! Go here to learn more.